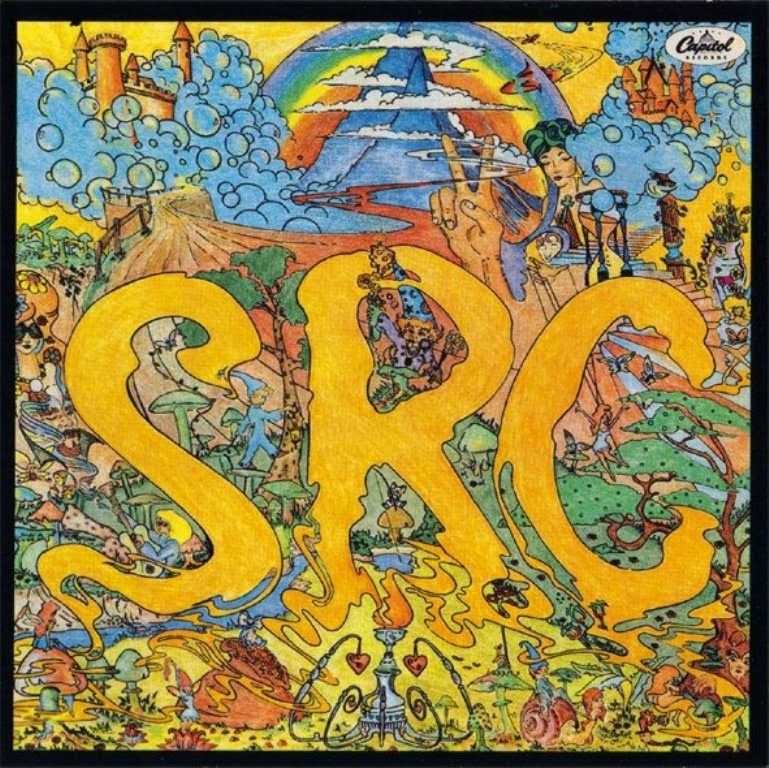 The SRC (short for The Scot Richard Case) was a Detroit-based rock band from the late 1960s. From 1966 to 1972, they were a staple at many Detroit rock venues, such as the Grande Ballroom. The SRC was formed by Scott Richardson, the Chosen Few lead singer, with local band The Fugitives, which featured Glenn Quackenbush, Gary Quackenbush & E.G. Clawson, all based in Ann Arbor, Michigan and Robin Dale, Bass & Vocals, the only British member of the group. Jeep Holland, manager of The Rationals, became their manager and suggested Richardson as lead singer. Bass player Robin Dale was added later. Holland, also a record store manager, later served as Russ Gibb's booking agent and was associated with many of the top Detroit based artists of his time such as MC5, The Tymes, and others. The Quackenbush brothers went to see Richardson at one of the final Chosen Few gigs at the Ann Arbor Armory, run by Pete Andrews (later SRC's manager). 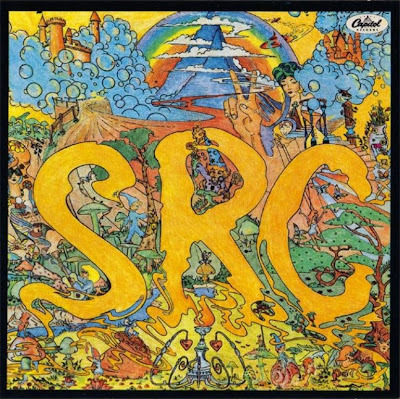 They formed the Scot Richard Case, later known as SRC. Upon the addition of Richardson, the original lineup included: Scott Richardson (vocals), Steve Lyman (rhythm guitar and vocals), Gary Quackenbush (lead guitar), Glenn Quackenbush (organ), Robin Dale (bass and vocals) and E.G. Clawson (drums). Richardson was influenced by the Pretty Things and based the SRC stage show on this. The band recorded its first single "Who's that Girl"/"I'm So Glad", the latter a cover of a Skip James song, and released it to moderate reviews. However, fan reaction was good enough for the band's members to choose to drop out of Eastern Michigan University to work on their music, a risk at the time as draft-eligible men were potentially subject to mandatory military duty in Vietnam. Soon the band's sound became more psychedelic, influenced by the likes of Procol Harum, for whom the band would later open. Their self-titled debut album was released by Capitol Records, and the single "Black Sheep"/"Morning Mood" from this album drew fan and media praise. "Black Sheep", considered a psychedelic masterpiece, was released only in mono for the single, as an abridged version with different guitar sound and notation. The album version, recorded in well-blended as opposed to ping-pong stereo, then still in use by some of the more limited recording studios in 1968, featured a longer midsection with additional verses.